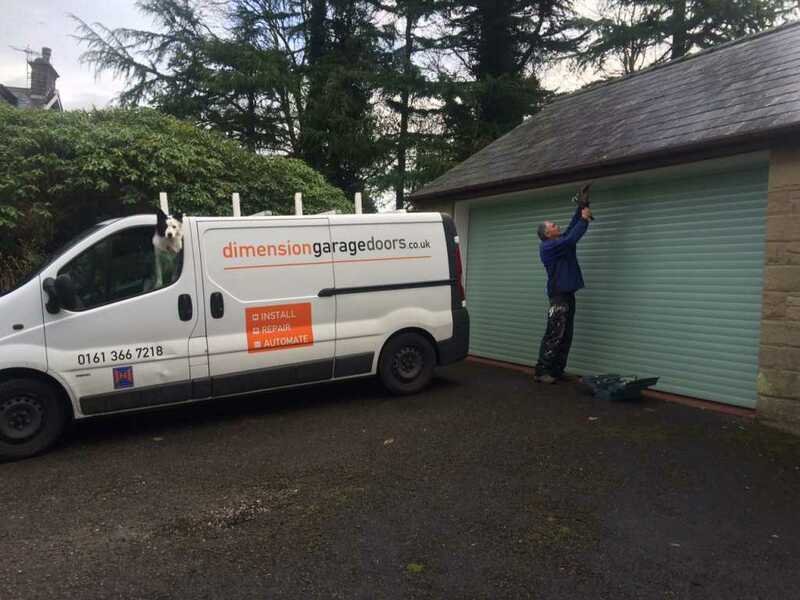 Dimension Garage Doors have been supplying and installing garage doors throughout the North West of England for over 20 years. 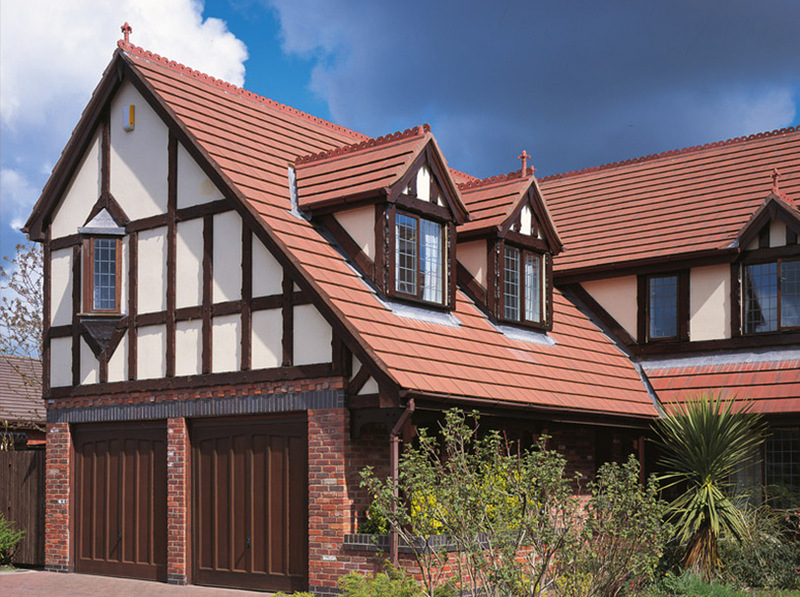 During that time, we have built up a trusted reputation across Manchester and Stockport as one of the leading garage door companies. 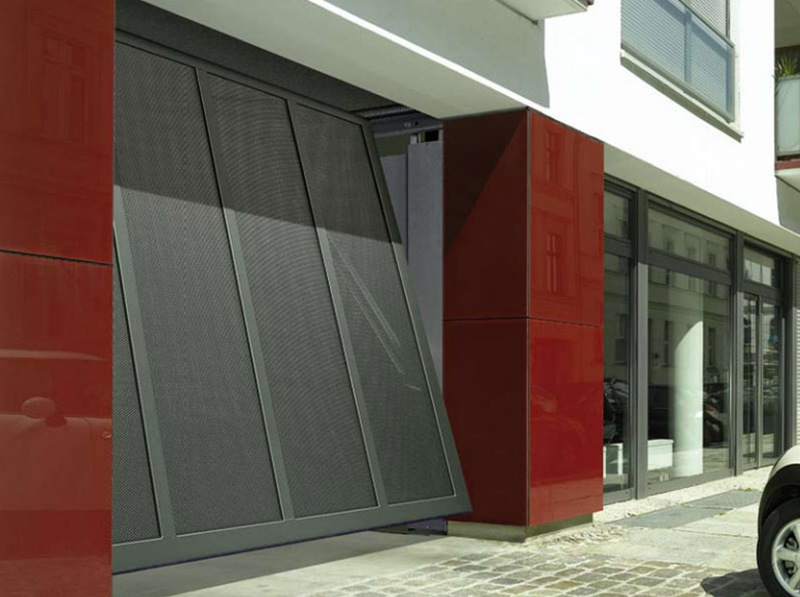 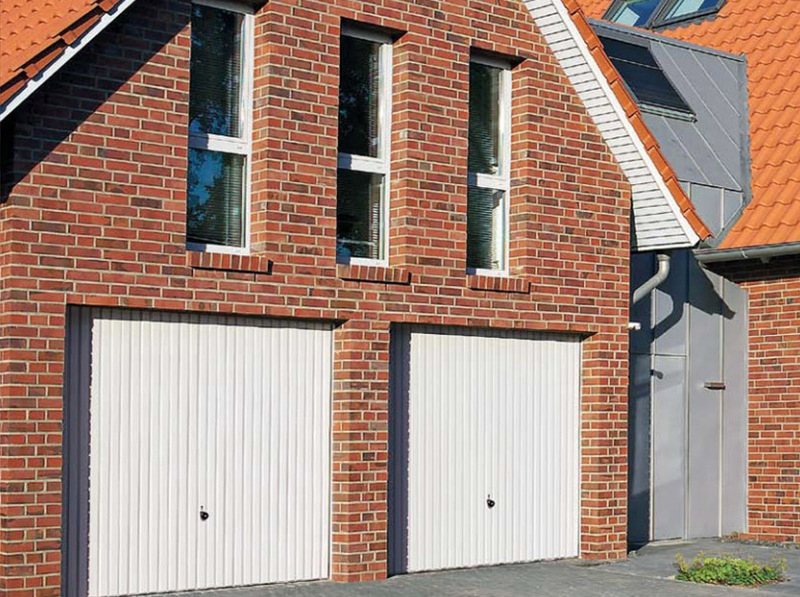 We offer a huge range of garage door types and styles from the leading manufacturers on the market, including Hormann, Henderson, Garador and Cardale. 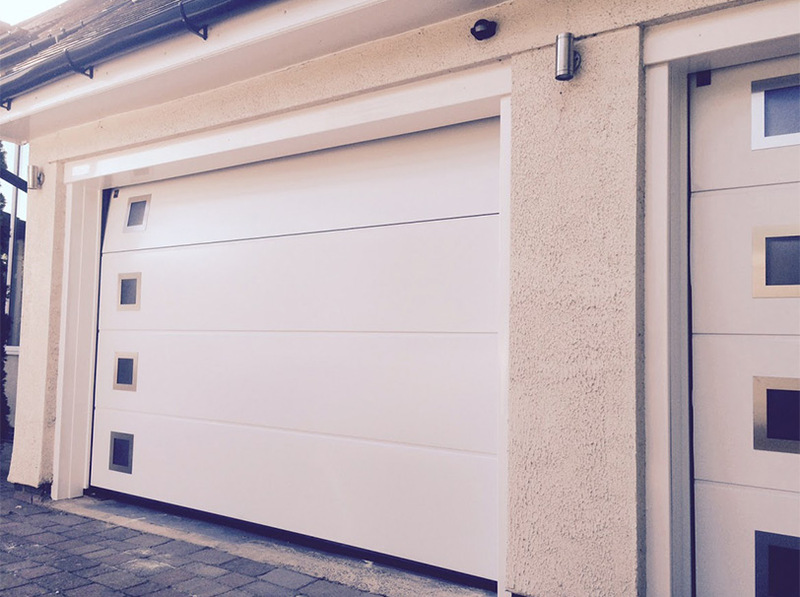 We also offer affordable garage door automation and cost-effective garage door repairs, ensuring that we can provide a comprehensive range of services for your complete convenience. 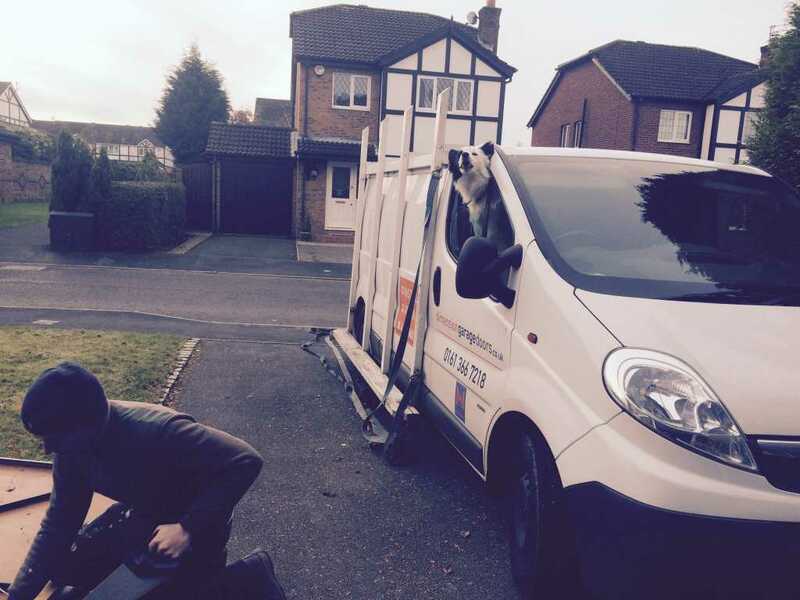 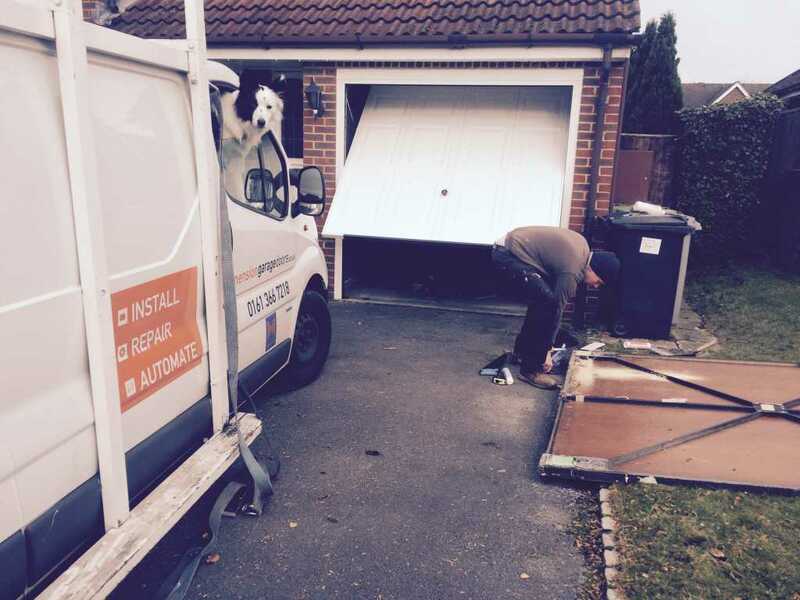 Our team are all fully trained and can ensure that your garage door – whether it’s brand new, recently automated or in need of repair – is left fully functional and capable of providing many more years of reliable service.